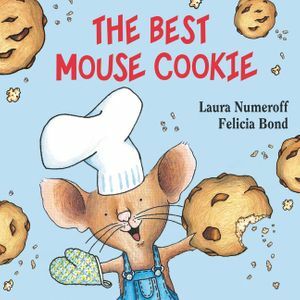 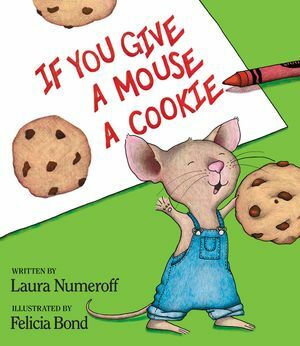 Join Mouse from If You Give a Mouse a Cookie as he hunts for his homework in this comic getting-ready-for-school adventure! 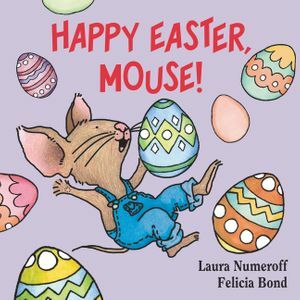 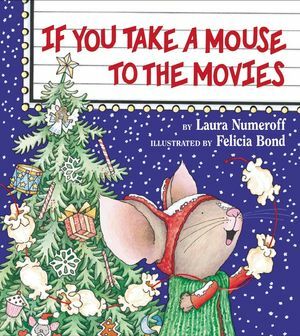 In this board book, Mouse searches high and low for his homework, finding lots of other things in the process. 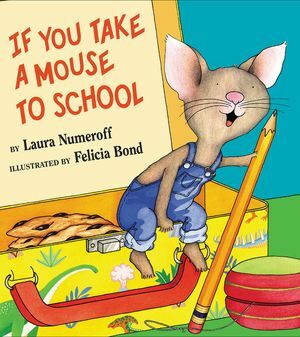 Time for School, Mouse! 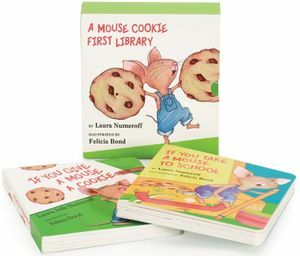 teaches kids new words while celebrating the fun of going to school! 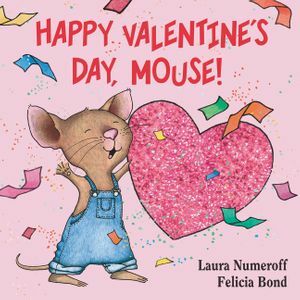 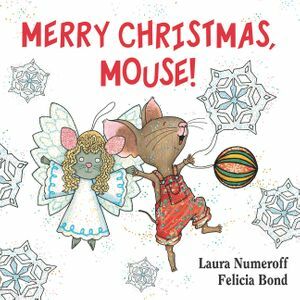 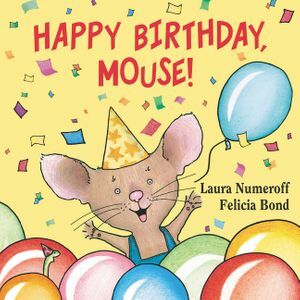 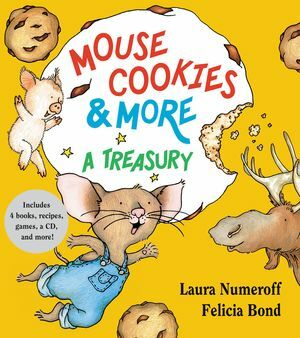 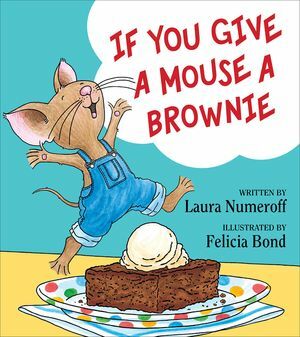 This board book with sturdy pages is perfect for preschoolers who are not yet ready for Mouse's hardcover picture book adventures. 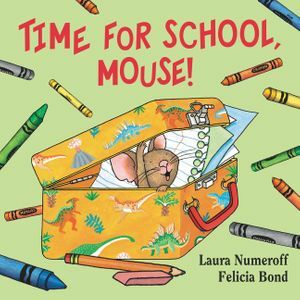 Help Mouse Get Ready for School!